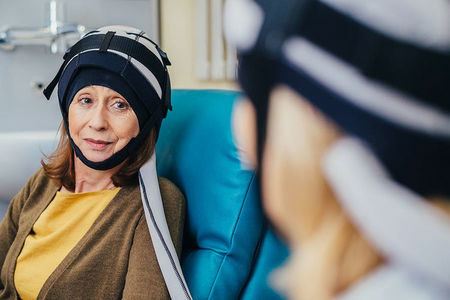 Thanks to funds raised by last year's Dry July participants, St Vincent's Hospital in Melbourne have purchased one of the first scalp cooling caps available to public patients in Victoria. The cap reduces the risk of hair loss during chemotherapy by decreasing scalp temperature and blood flow to hair follicles. 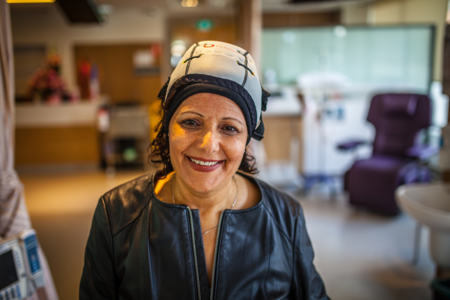 Afaf Shenouda couldn’t believe her luck when she was told she would be the first patient to be treated with a scalp cooling cap during her chemotherapy treatment at St Vincent’s. 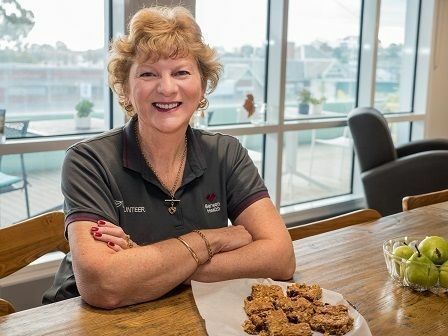 At 55, Glenda was a fit and healthy marketing consultant relishing in the joys of becoming a grandmother for the first time. It was the discovery of a small, painless lump in her throat that changed Glenda’s life. “Eighteen days after surgery to remove the lump I had a massive bleed requiring hospitalisation to cauterise it. As I was going under, I was told I might not live through the operation but thankfully I did,” Glenda said. 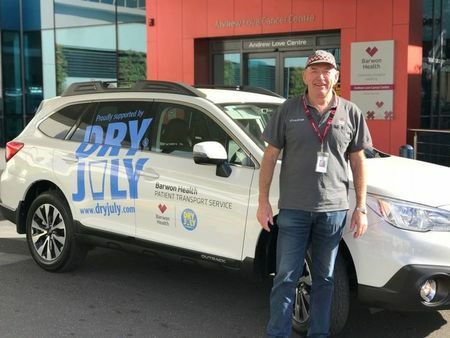 Patients will now have a brand new car to get to their appointments at Barwon Health thanks to a brand new car funded by the Dry July Foundation. The new car has been added to the Volunteer Transport Program at Barwon Health and will help those patients who need assistance to reach their life-saving appointments and treatment at Barwon Health's Andrew Love Cancer Centre. In 2017, Dry July donated more than $154,000 for the comfort and care of cancer patients at Barwon Health. Some of the items funded this year have included exercise therapy, a patient art program, music therapy, nutrition support and edible gardens, carer support and massage. The generous support of Dry July will contribute to the refurbishment of the Lionel and Joan Smith house in Orange. 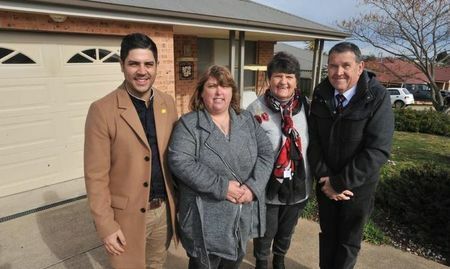 The first of its kind in Orange, the house was kindly bequeathed to Cancer Council NSW by Joan Smith in 2017. Once refurbished, it will provide much-needed accommodation for cancer patients and their families, enabling them to stay together during treatment. Some families will need to stay at the house for up to 6 weeks at a time, travelling to Orange from as far as Bourke. 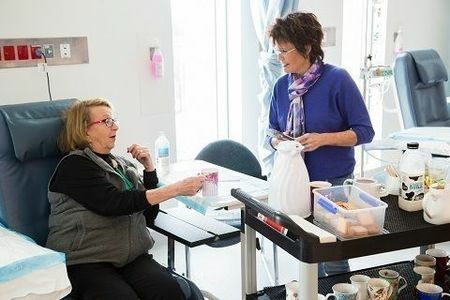 Volunteers at the Canberra Region Cancer Centre run a hospitality tea trolley providing a choice of tea, coffee, hot chocolate and a biscuit for patients as they wait for treatment. Dry July monies are used to purchase the trolley supplies. 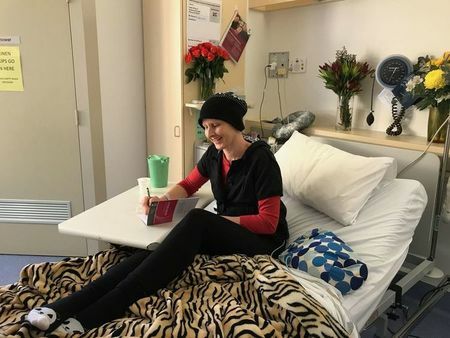 Andrew Love Cancer Centre continues to provide diaries to patients who are attending chemotherapy treatment to assist with their scheduling of appointments both medical and personal to alleviate the stress of the complex appointment schedules. These diaries have been made possible through Dry July funding for a few years now. 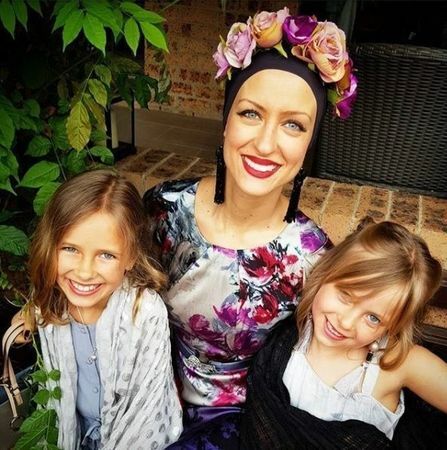 Having cancer is pretty awful for anyone, but having cancer when you are a Mum is really different. Mummy’s Wish helps families navigate a practical pathway through treatment to help reduce the burden and negative impact on young families. 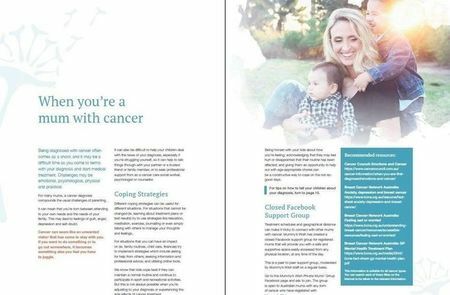 Dry July has funded the development of a Guide For Mums With Cancer which will enable Mummy’s Wish to capture all of the valuable knowledge of our Support Coordinators, like Ali, so that our Mums can easily access information when, and in a format, that suits them. The guide will also be an invaluable resource for hospital social workers and cancer care coordinators. My little family immigrated to Australia five years ago from Johannesburg. My husband, two beautiful girls - aged 8 and 7 - and I love our life in Sydney and we spend our time exploring its beaches, restaurants, museums and cafes. We enjoy a healthy, outdoor lifestyle as much as possible. When my doctor discovered a lump during a routine yearly check-up, it was the last thing I had expected. I had a good fitness regime, I was feeling really healthy and was getting stronger and fitter - I never got sick. An ultrasound led to a mammogram, which led to a biopsy, which came back as a cancer diagnosis. I was shocked and scared – how could I have breast cancer at 34 years of age? With no family history? We’re delighted to announce the 43 cancer support organisations who are the recipients of this year’s Dry July Foundation Grant Program. The Grant Program is made possible through funds raised during the 2017 Dry July campaign. Of the 19,000 Dry July participants in 2017, 13,600 chose to directly support the Dry July Foundation, meaning their fundraising was allocated to the Grant Program in their nominated state.